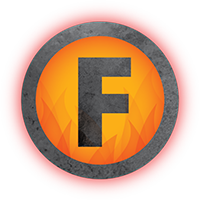 Welcome to The Firepit Wood Fired Grill! 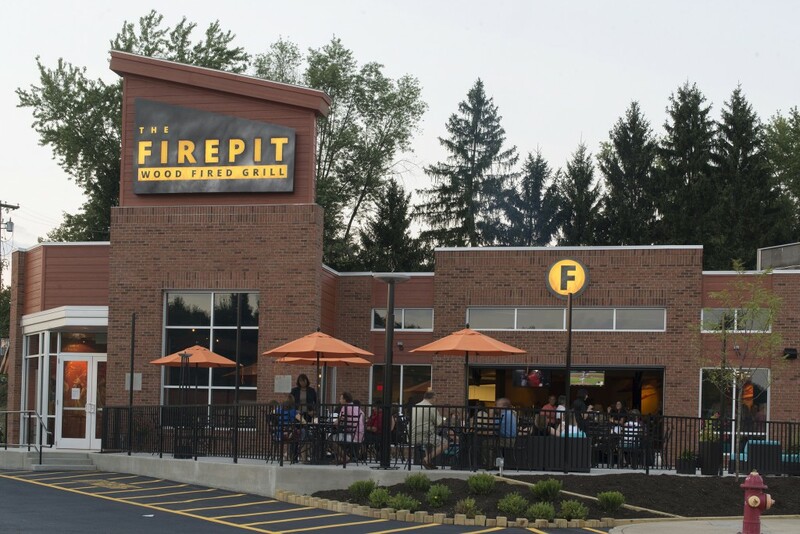 We’re a local, family-owned restaurant focused on chef-inspired food, prepared over a focal hardwood grill. Come visit us in our spacious, welcoming environment featuring a large, contemporary bar.